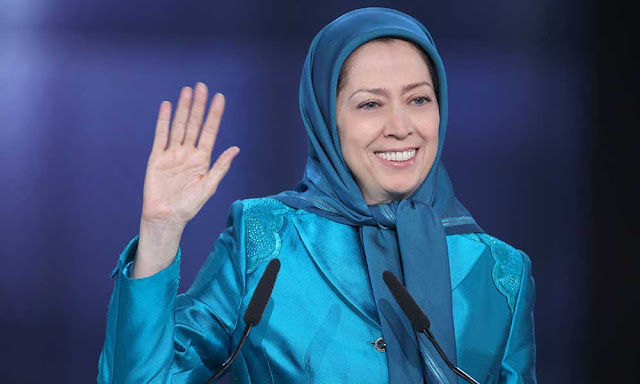 The Iranian regime has executed more than 100,000 of the members of the movement led by Rajavi, including 30,000 political prisoners massacredduring the summer of 1988, an episode that resurfaced and became the focus of political discourse in the run-up to the recent presidential elections in Iran.The NCRI has also been a source of intelligence about the Iranian regime’s illicit activities. It was the first party to expose Iran’s clandestine nuclear program in 2002. Originally published at clarionproject.org on July 11, 2017.